The darkest green and burgundy blacks. Shiny, fleshy leaves in different shapes layered into tight or not so tight rosettes. Some cluster, hug the earth, spread out or reach for the sky. 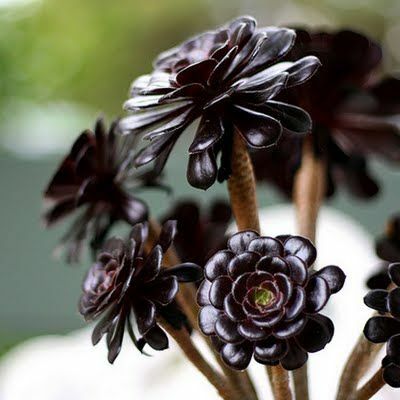 … inexpensive, easy to grow, a delight to the eye and lucky too! Go spread the love! Stylish designs I’d be happy to add to my crown and any room too! 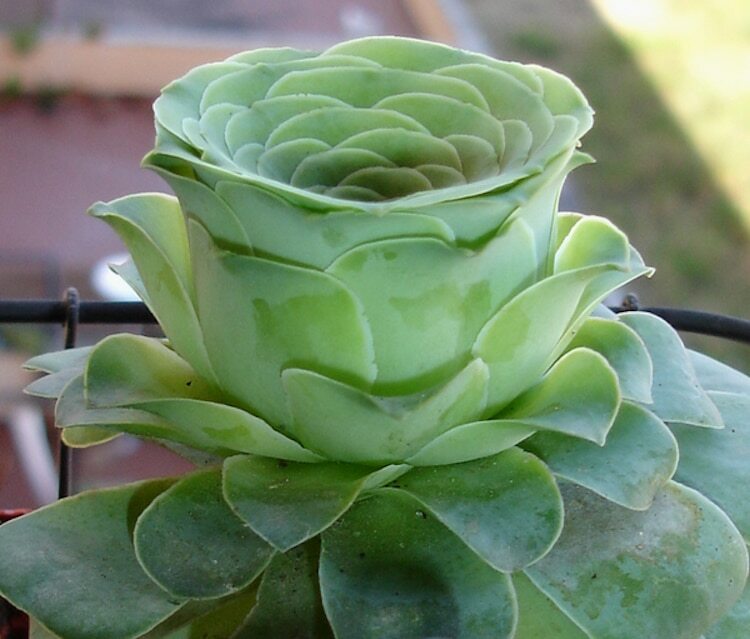 A rose by any other name is Greenovia, of course! Dodrentalis, the perfect rose. 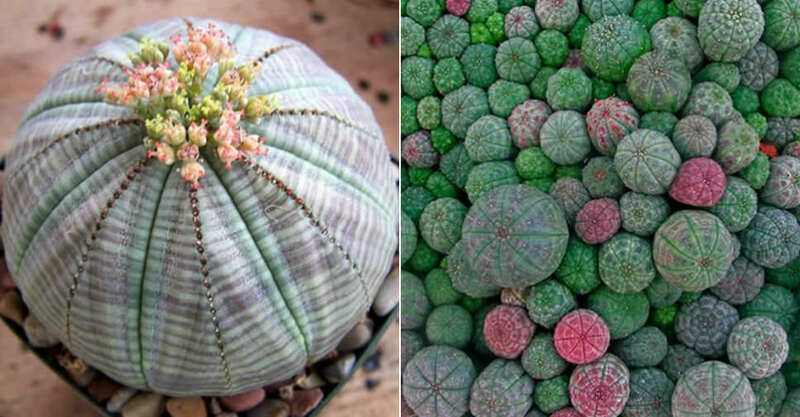 Just one or a bunch or two? Perhaps a single cabbage rose Diplocycla for you? Of course, called ‘Wine Cup’ succulents! Or are they interchangeable? Tomorrow cocktail class and definitely umbrellas with pizazz. 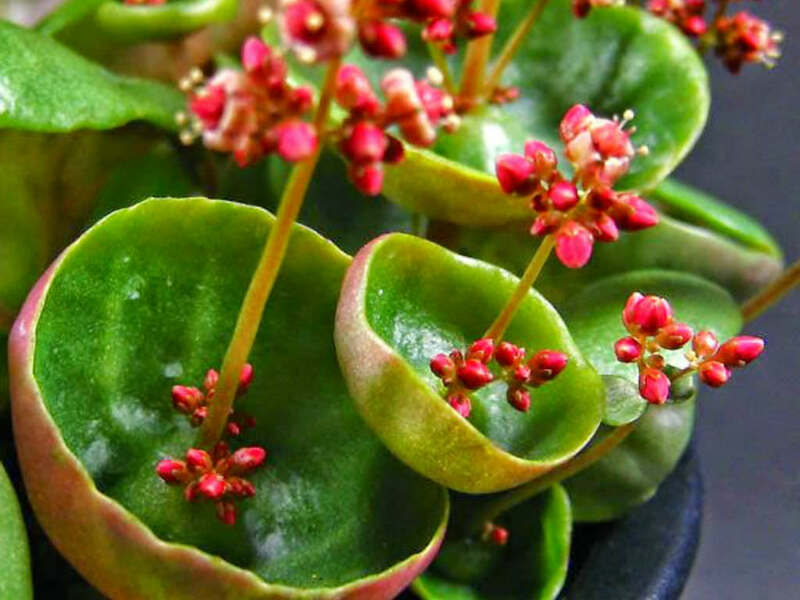 Crassula grow up to 16cm tall when in bloom and are easy to grow and prefer dry conditions. Keep an eye out for fungal diseases and mealy bugs. 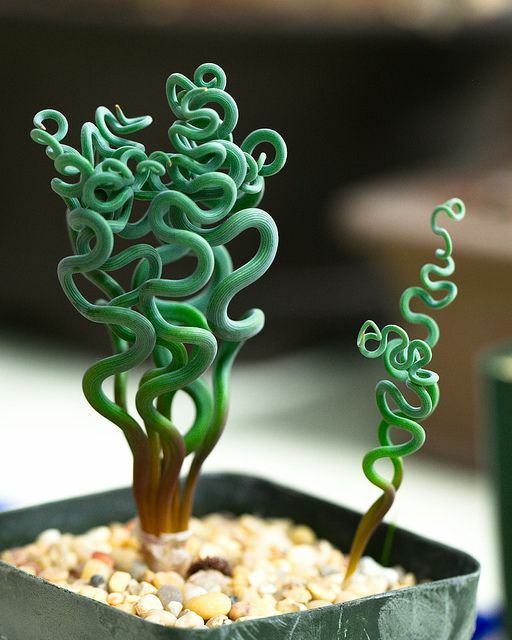 Another striking example of nature’s brilliant design skills known as the baseball plant, but its so much more! It keeps a water reservoir safe in the middle to protect it from evaporating in extreme heat and drought conditions. Survival at its best you’d think – and exactly why these plants are now endangered due to poaching. These slow growers only produce two to three seeds and not enough are left to populate their natural habitat. These are pure fun. Small squishy balls of algae with a striking green mossy look. In the wild, they get their shape by rolling around at the bottom of rivers. More fun: the Japanese keep them as pets and they are considered to be lucky charms! 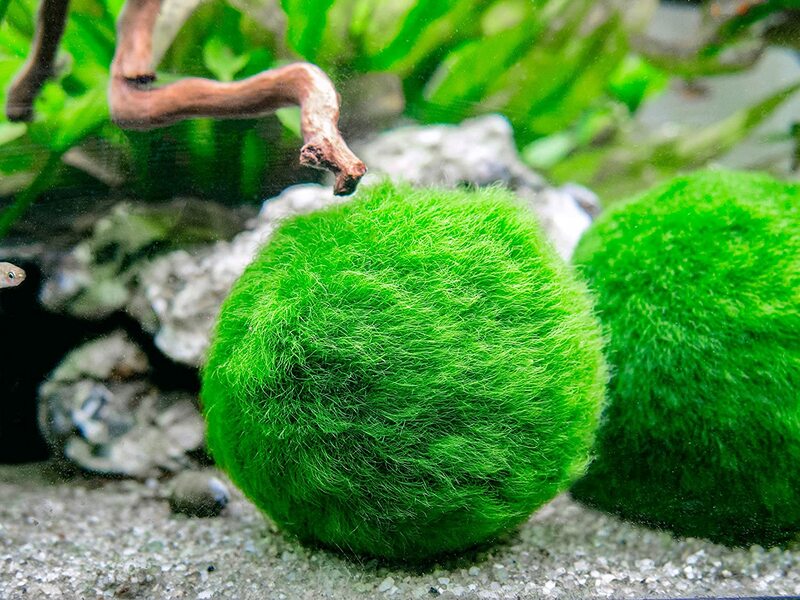 You can grow your own from baby moss balls. Source them from aquatic supply stores. 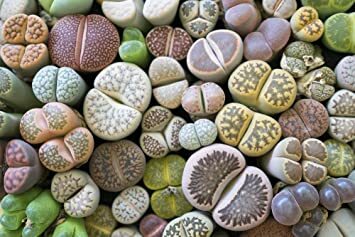 Lithops Plants, or Living Stones, also look like hearts especially when the flower bursts through the centre. 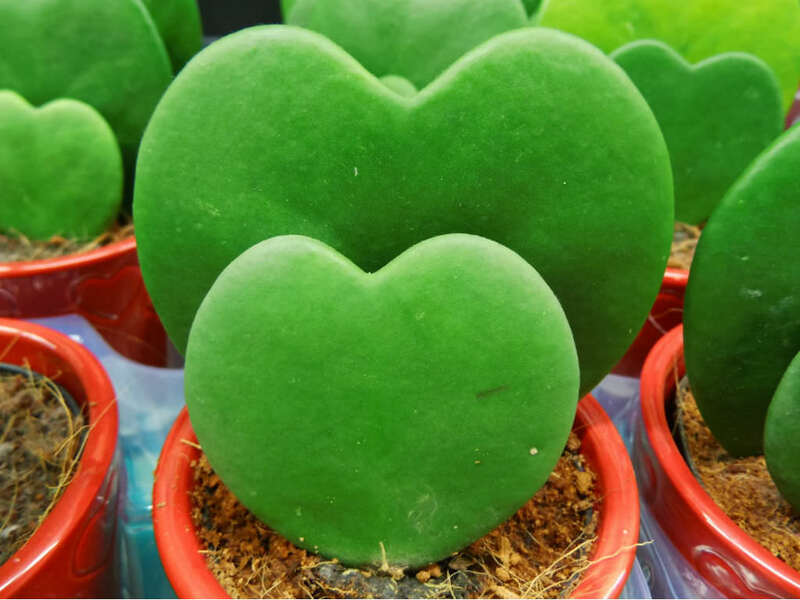 They are small and hardy and like it hot, they thrive in compacted and sandy soil and need little water.